Want to know 5 ways to grow your business using Social Media now? Click the link below and we will send you a FREE Report. We are here to help you grow and your social media and get more customers. 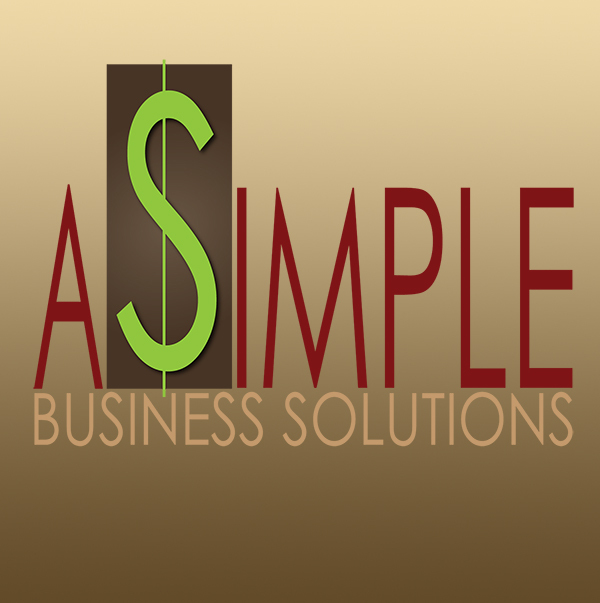 We assist you with increasing your customer base and profits. With over 15 years of experience and a proven record with satisfied customers. We pride ourselves in being the industry leader with helping businesses increase revenues and sales. Give us a call today and schedule an appointment so we can discuss how we can help you grow.